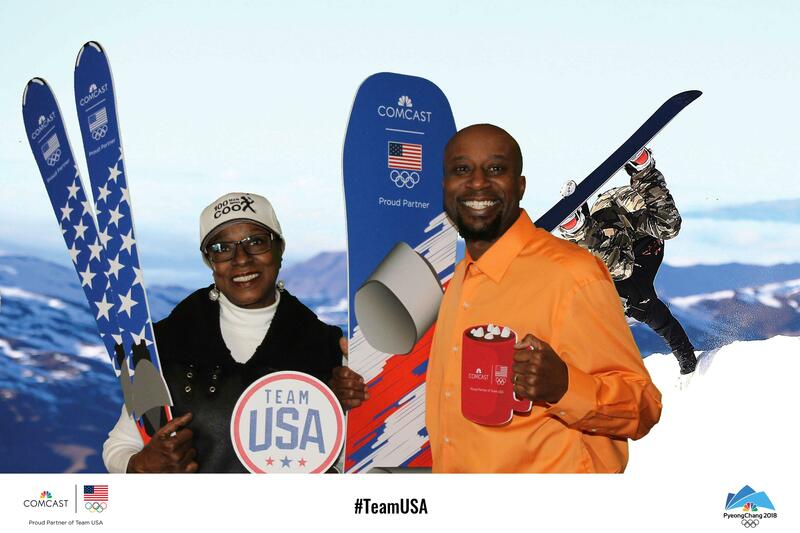 During the Olympics, people are brought together to cheer for their home country and to witness some of the best athletes in the world compete in a variety of events. 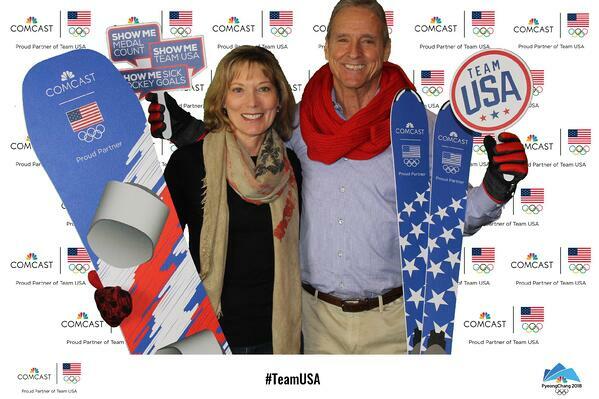 This year the Winter Olympics took place in PyeongChang and the two weeks were filled with many inspiring moments. 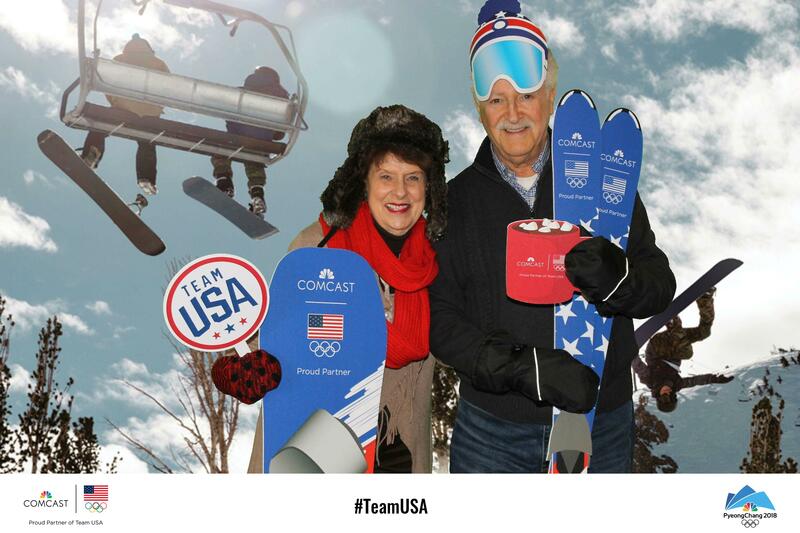 The broadcasting and television company Comcast hired TapSnap to ensure memories were captured and people had a great time. 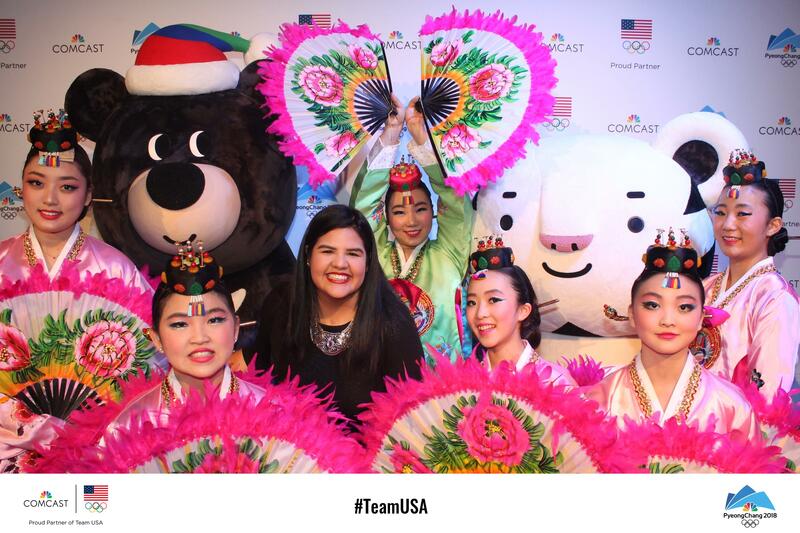 TapSnap attended a variety of events they hosted including an opening ceremony party and a watch party. 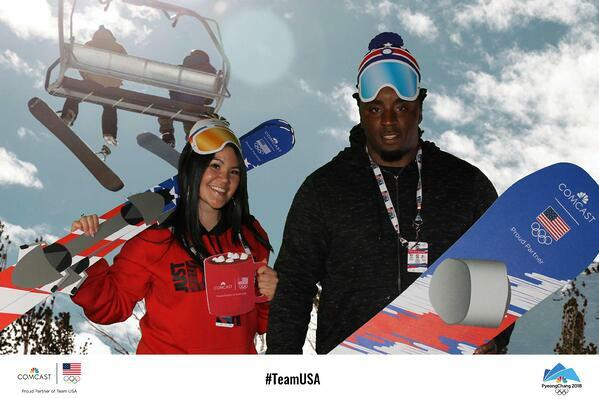 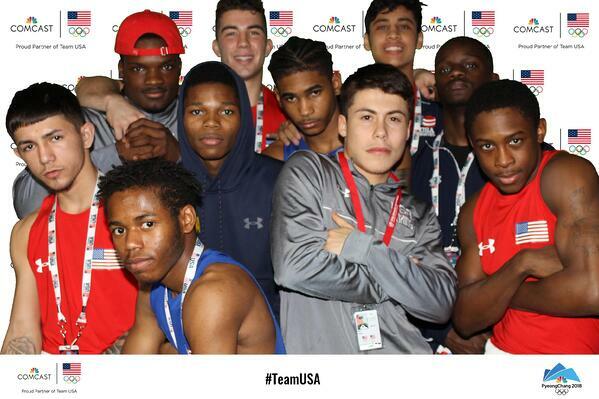 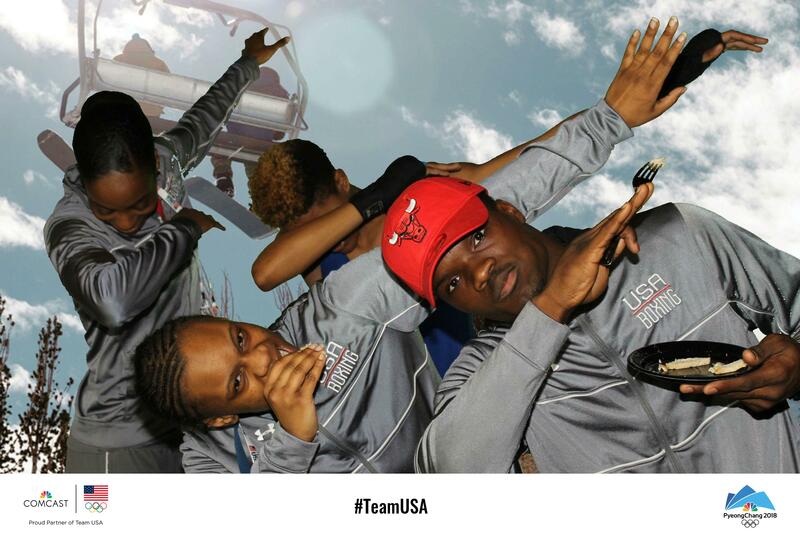 Customized green screen backgrounds and "Team USA" props added even more excitement to the photo booth. 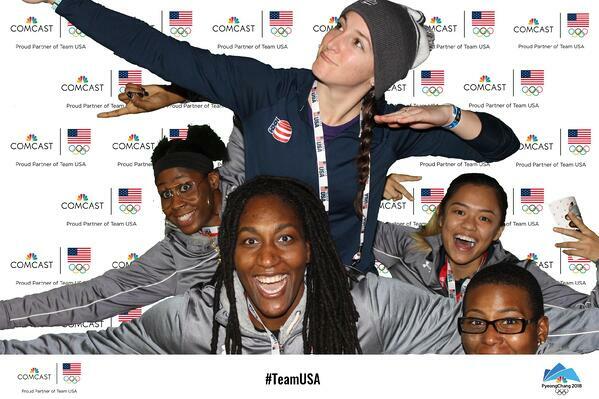 We have put together our favorite photos for you to enjoy! 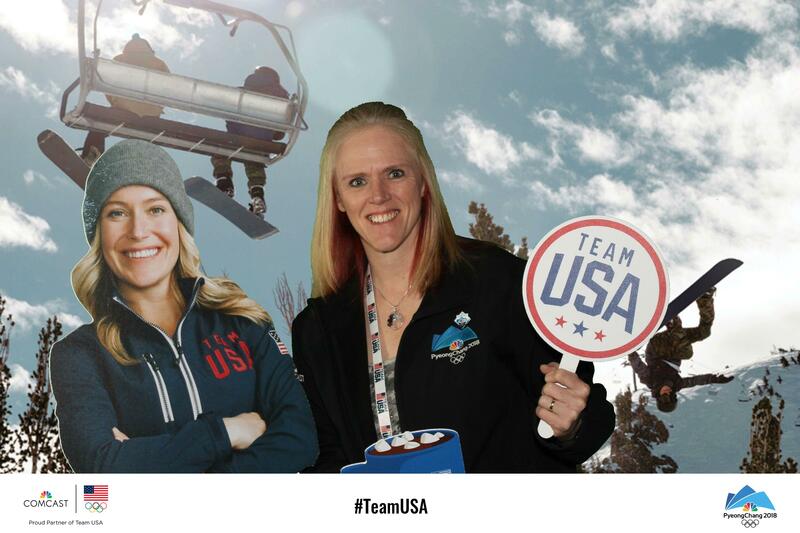 From animated GIFs to customized green screens, TapSnap offers a variety of features that will make your photo booth experience unforgettable! 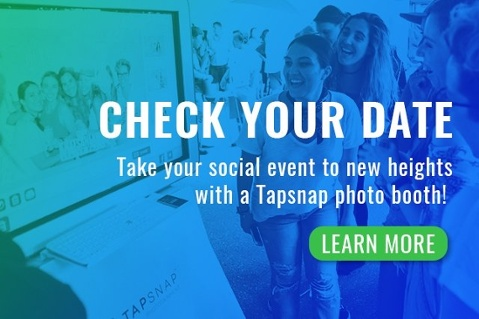 If you're interested in capturing your memories with TapSnap at your upcoming event, you can find out more about what we offer on our features page or you can check your date below!